So the best way to end our meal is definitely with a dessert. And this is not a new era habit but is a tradition that is being followed from centuries. 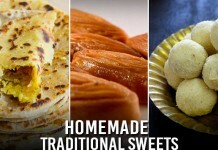 From gulab jamun, kheer to cakes and ice cream all of us have loved desserts. Desserts are loved by every generation from our grandparents to tiny kids who crave for ice cream. 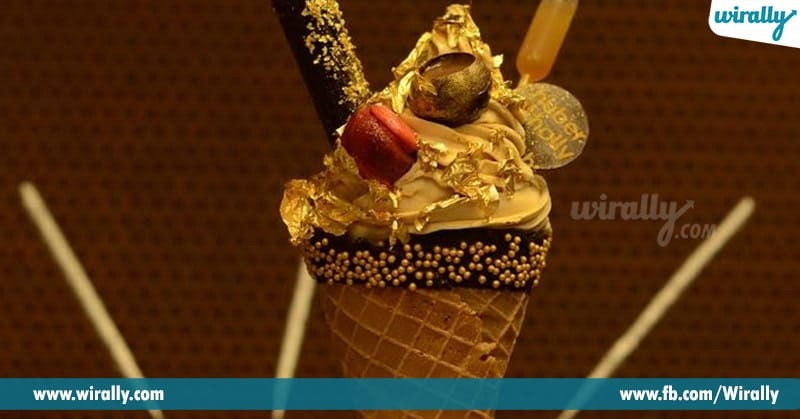 Imagine eating a soft, moist and chocolaty brownie or a delicious and creamy ice-cream isn’t it a dream come true. A life without air is the same as a life without desserts. As finding your perfect match has become close to impossible nowadays, I’m sure most of you will agree to this. But now finding your perfect one i.e a perfect dessert is made possible by these places. 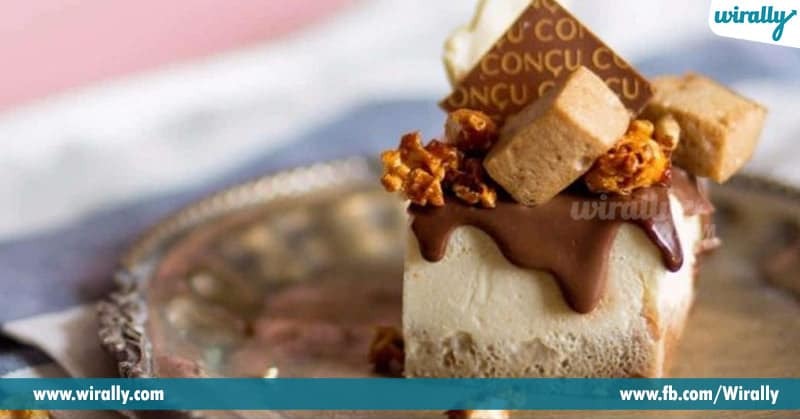 Check this article to find out the best dessert restaurants and patisserie in Hyderabad. 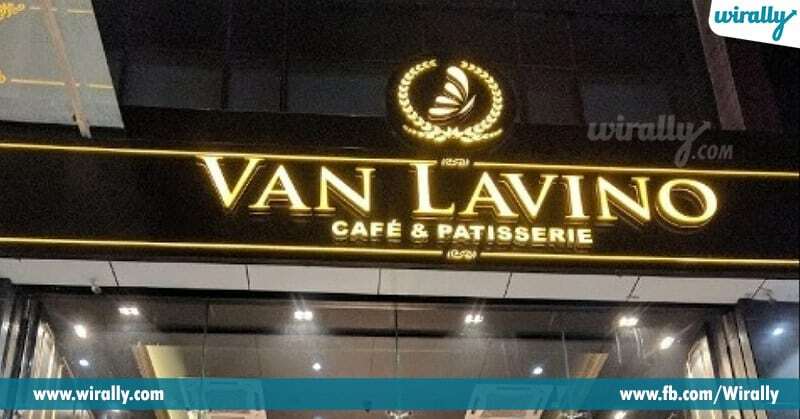 Vanlavino is a Cafe and Patisserie that serves some amazing and tasty food dishes to unlock the foodie in you and also a concept Dessert Cafe where the desserts never stop and you stay happy always with the ever-changing delights. It is a pretty high-end café and beautiful and artistic interiors. It is one of the best patisseries in Hyderabad.I’m sure you guys will love this place. 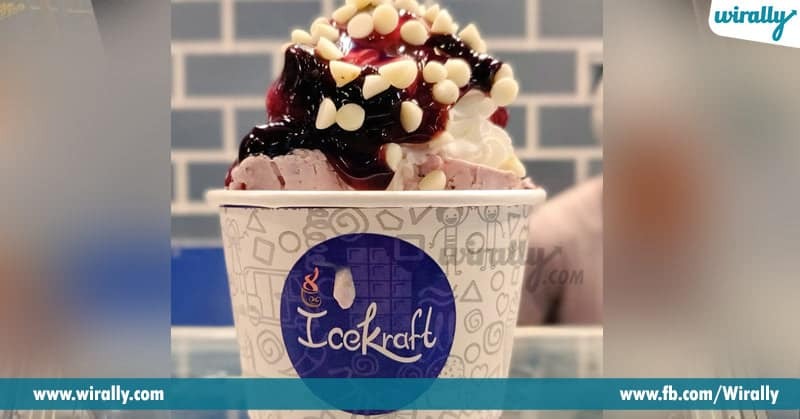 Icekraft aims to be more than an ice cream parlour. Their Ice creams could have been enough for people to come here because unlike everywhere else, they aren’t scoops or cones but served in the form of cigar rolls. This place is even famous for it black charcoal ice-cream served in a black cone or cup with our favourite toppings, Hype of this black ice-cream raised the popularity of this store! Should be tried for sure. Havmor’s most premium and boutique ice cream order were created to deliver a never before freshly churned ice cream experience to the discerning customer. Customers can also choose to create their own candy bar – choosing their base, dip(coating) and toppings. 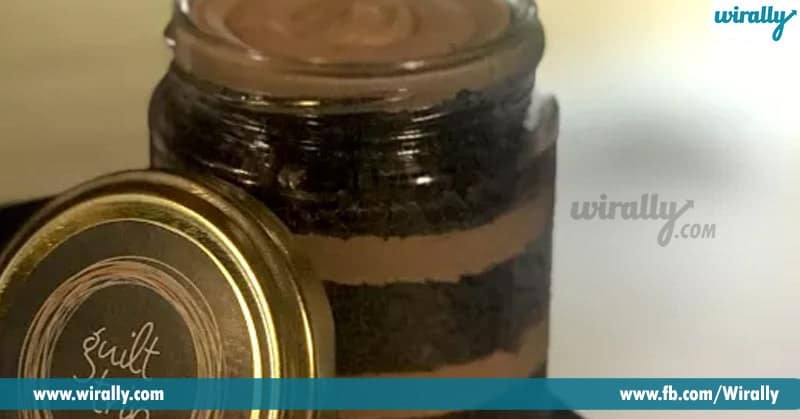 If you are a dessert lover then this place is your heaven for sure…the ambience is amazing, all dishes are worth to try… must try out place at least once. They are well-known for their stunning designer cakes, which are made-to-order for varied occasions and events, it also customises cakes for extravagant wedding bashes in a gamut of flavours that never fails to titillate one’s taste-buds. I seriously can`t tell you the best place for desserts than Concu. You gotta pick your dessert and bring it to the table. This place is like dessert heaven. More on the lines of a dessert bar with various, different types of desserts on display. Perfect place for sweet tooth lovers. They got a rich menu of cakes including cheesecakes & cupcakes, which are their speciality. On the other hand, the menu consists of coffees and confectionary items. The place is also ideal for meetings with friends or for work. The service is good and the ambience is pretty subtle, warm and cosy. The colour pattern on the wall gives a vibrant feel and a new perspective which makes it more appreciative. The speciality of this place is its cupcakes. I loved this place. Visit this place asap.